Have a Joyful Birthday Celebration at any Yakimix Branch! Check out Yakimix Birthday Promo. 2. 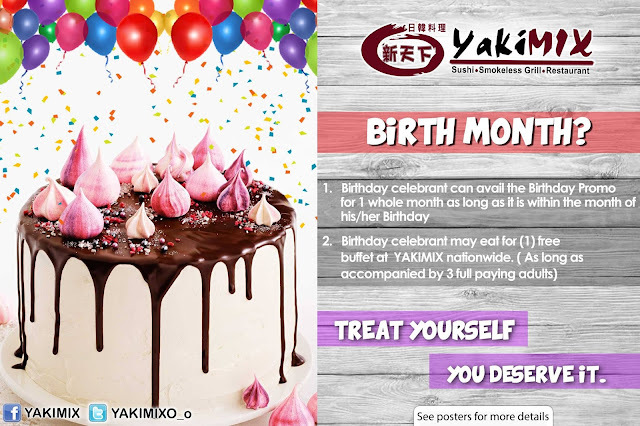 Birthday celebrator may eat for (1) FREE buffet at any YAKIMIX branch nationwide. 3. 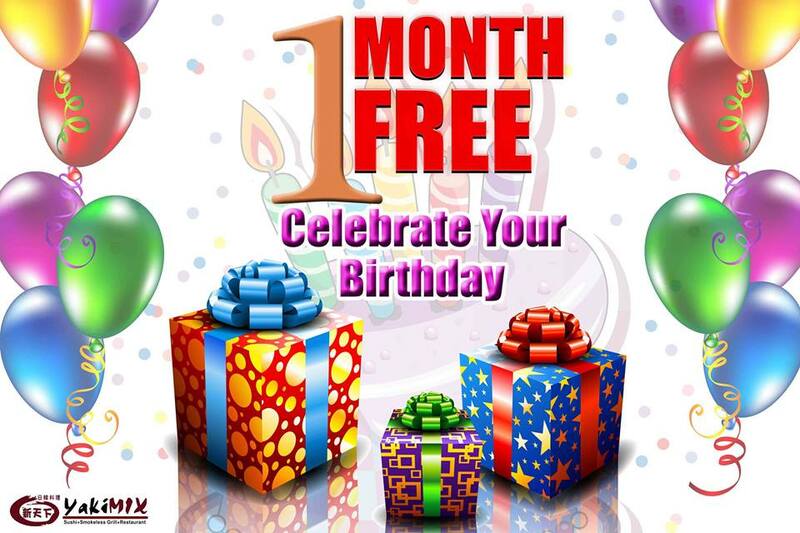 To avail of the birthday promo, the celebrator MUST be accompanied by minimum of 3 full-paying adults (rates without any discount/s). 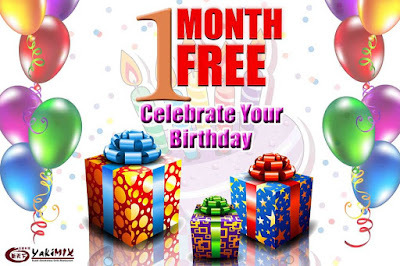 Promo is for (1) celebrator with (3) adults paying regular rate. 6. This promo can’t be used in-conjunction with any in-house existing promotions and to mandated 20% off for senior citizens. For inquiries and more info, please go to your favorite Yakimix branch or you can visit their FB account: facebook.com/yakimix. 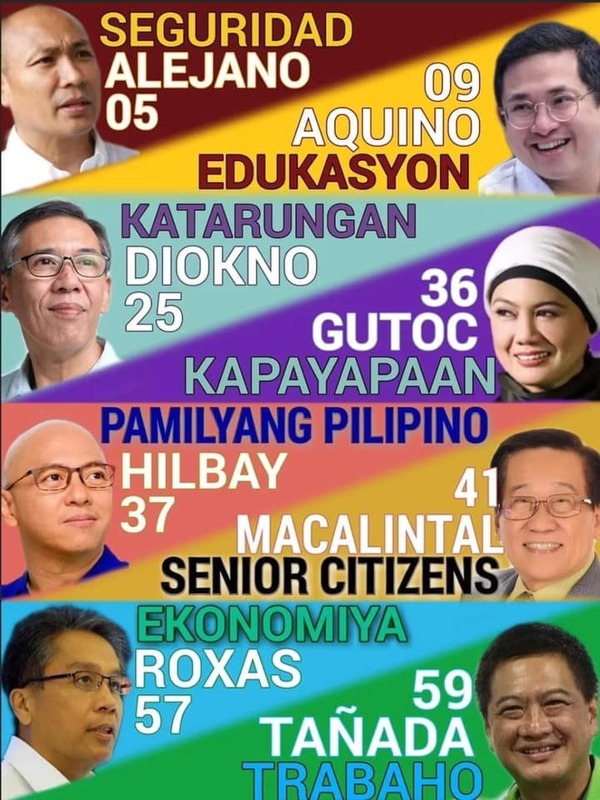 Kung 3 kayong celebrators dapat 9 ang kasama nyo so that the 3 of you can avail of the promo..so bale dapat 12 kayong lahat, kasama ang may bday. 3+1free. Hello, your article is well-written. Would you like to write papers for students? We need several competent writers to join our professional writing company! 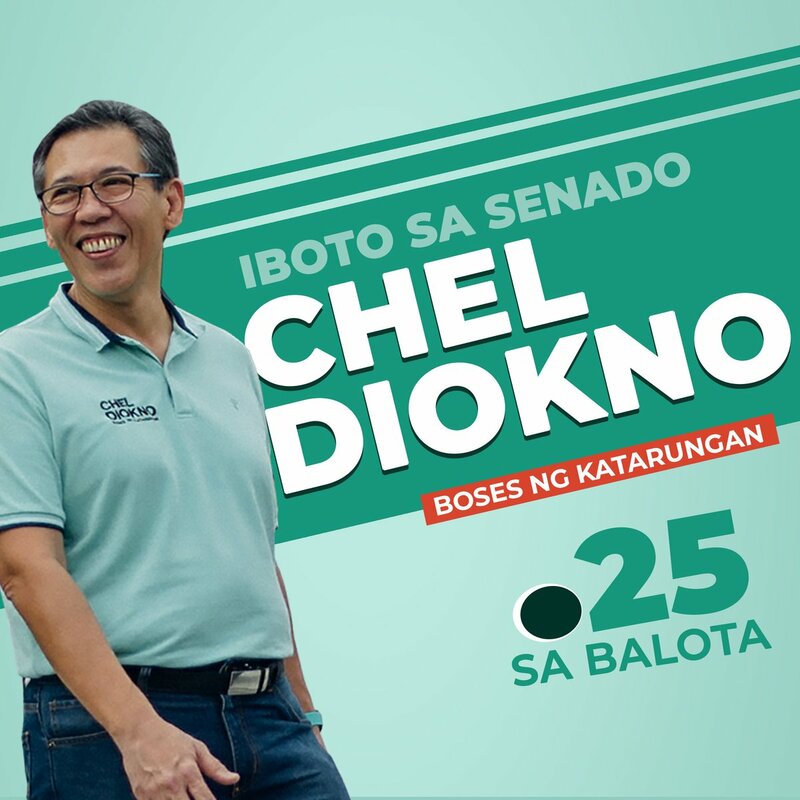 kapag 1 celebrant then 2 adult and 1 10yr old.free pà din ba si bday celebrant? Kailangan pa ba magpareserve on June 29, for 4 person..at masinag branch?? Activities, occasions, news, and so on costs version mobdroappguide on your android mobile phone, click the icon. the year named as The Professional Messenger Philanthropic USPS Tracking | United States Postal Service why it is necessary to utilize post office monitoring.